Whether you’re creative all day at work or save your creative energy for the weekends, chances are you have a side project in the works (or a great idea for one!). Pursuing a creative hobby or project outside of work has tons of benefits, from improving your work performance to helping you recover from work-related stress. And when you have something really cool going and you’re ready to take it to the next level, it’s time to move to the big time — and that takes funding. But hang on — don’t just Google “crowdfunding” and pick the first site that catches your eye! You want to go where the odds are the best for your project. Crowdfunding — rewards-based crowdfunding where you offer supporters incentives for their pledges — can produce amazing results. Unfortunately, a huge percentage of campaigns are unsuccessful: between 69 and 89 percent fall short of their targets. So you’ve got to choose the right platform before you put your passion project out there for the world. In this post, you’ll get a complete introduction to five of the top platforms, along with tips from an expert. By the time you’ve finished this article, you’ll be one step closer to scaling your side project. Kat has consulted on 50+ crowdfunding projects, which have pulled in a total of $1.2 million. She’s also flipped the usual crowdfunding success rate on its head with an impressive 85% success rate. Before you pick the crowdfunding site for your side project, think carefully about what you need. The biggest decision, she says, is choosing between the two main types of funding: fixed (all-or-nothing) and flexible (keep what you raise). Some platforms give you a choice, others don’t. So you should figure out what you prefer before you start evaluating platforms. Kat offers up some advice on this decision. “While flexible can work for ongoing campaigns, such as Patreon campaigns, when you’re going against the countdown, fixed is more likely to get you over the line,” she says. Another crucial factor for timed campaigns is your ability to get people to back you early on. “It’s vitally important that creators know they need to bring in 30% of their funds within the first week through their own sources: friends, family, fans,” Kat warns. “Once that’s secured, then they can reach out for wider promotion: media, social media, influencers, etc.,” she says. So when choosing a platform, you may need to think about how easily you can reach your own friends and family with it. Will it be easy for them to use and understand? One of the best ways to gauge if a platform is suitable for your type of project is to check out the competition. Search for projects that are similar to yours, and see how well they have done — or talk to other creators who have used the platform. For each of the platforms below, we’ve done the legwork for you: creative and entrepreneurial folks share their experience with each one. 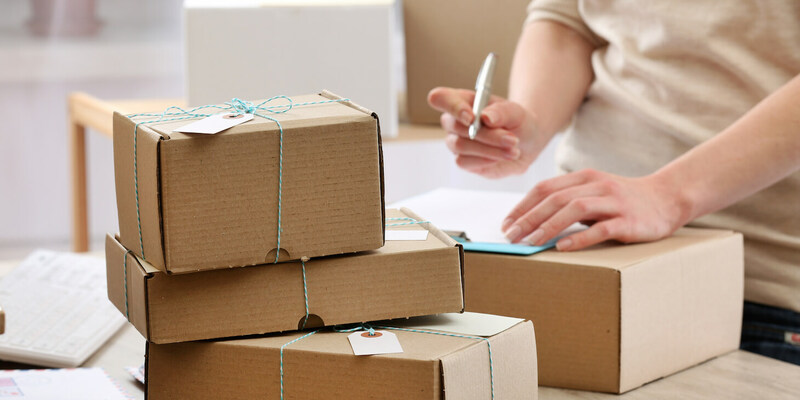 In a nutshell: Fixed campaigns of up to 60 days for product launches and creative projects. What sets it apart: Kickstarter is very well known, it’s trusted, and it has the highest traffic of the rewards-based sites. There’s a chance your campaign will be featured in Staff Picks, Project of the Day, or their newsletter, Projects We Love. Kickstarter also has the highest success rate of the platforms detailed here. Limitations: Only available in 20 countries. Projects must fall in one of Kickstarter’s categories and be approved by staff before going live. Sam Hayes was determined to get his novel, The Weatherman, published and decided to try crowdfunding. He chose Kickstarter in part because he felt all-or-nothing campaigns gave potential backers who are on the fence more incentive to pledge. The campaign raised over $19,000, almost twice the original goal of $10,200. Sam believes the campaign’s success was largely due to the quality of his promotional video, which helped it get featured in Projects We Love. Sam’s mission also captured people’s imaginations: creating a book for millennials, a generation that has been neglected by the publishing industry. In a nutshell: Fixed or flexible campaigns of up to 60 days for just about any type of project or cause. What sets it apart: Indiegogo allows fundraising for pretty much anything, which gives you a lot of flexibility while being able to take advantage of its relatively high traffic. Indiegogo also offers InDemand, a service that enables campaign owners who have reached their funding goal to take their project to the next level. With InDemand, campaigns can continue to use the site to receive funding and build their audience. Limitations: The percentage of campaigns that hit their funding targets is low — around 13%. When her school in Belgium went bankrupt and closed suddenly, Andrea Blu decided she still wanted to bring her thesis project – A Darling Time – to life. “It turned into a very personal thing,” she says. 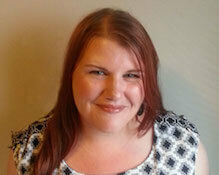 Andrea used Indiegogo to assist with costs like equipment hire and transport. The flexible campaign raised 870 euros, falling just shy of its goal, but still exceeding Andrea’s expectations by a long shot: “You know, we raised more money than I ever thought we would on this platform,” she says. 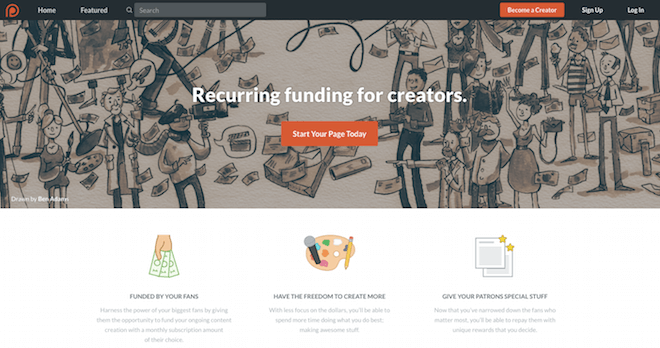 In a nutshell: Recurring monthly or per-piece funding for creators. What sets it apart: Patreon’s model is more akin to a subscription than a campaign, which gives creators an opportunity to fund long-term projects while strengthening relationships with supporters. Limitations: Patrons can cancel their pledges at any time – including after accessing rewards but before their first payment comes out – and put monthly caps on per-piece pledges, so income can be unpredictable. Editor and freelance writer Nicole Dieker chose Patreon’s recurring funding to help her commit to writing two chapters per week of her novel, The Biographies of Ordinary People. “The external motivation of having a group of people who are following you is huge. I had been trying to write this book for a long time and if you don’t have a reason to do it, it’s so easy to put it off,” says Nicole. The Biographies of Ordinary People currently has 60 backers who have pledged a total of $350 per month. In a nutshell: Timed or ongoing flexible campaigns for just about anything. What sets it apart: GoGetFunding offers a great deal of flexibility in terms of how you run your campaign. 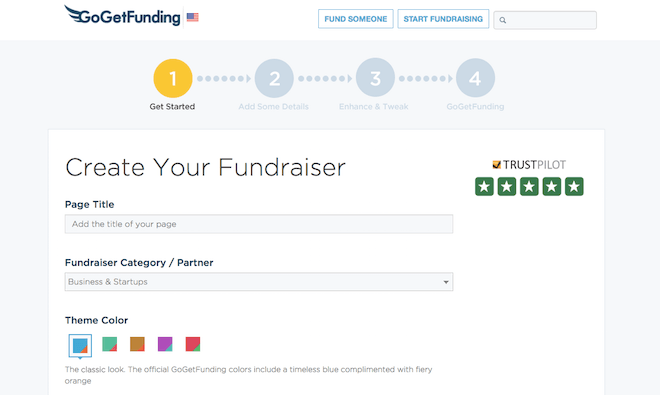 It also allows you to customize your page theme and provides you with a personal fundraising coach, available 24/7. Limitations: No fixed option. Better known for personal causes than creative projects. Zach Eggleston, songwriter and singer for Outside Eyes, says that it was no accident that he chose GoGetFunding. “There are so many very important causes and charities out there that need funding that it feels weird to ask people for money to press some silly rock’n’roll songs onto vinyl,” he says. “GoGetFunding seemed more geared towards the sort of frivolous nature of my project. The campaign surpassed its goal of $2,500. He says having the recordings finished before the campaign began was also very helpful. If you’re keen to get started crowdfunding your side project, check out Kat’s detailed list of The Internet’s Greatest Crowdfunding Resources. Whatever your side project is, there may be people out there who can’t wait to support it (and you). And once you find the right platform, you’re on your way to turning your dream into a reality.